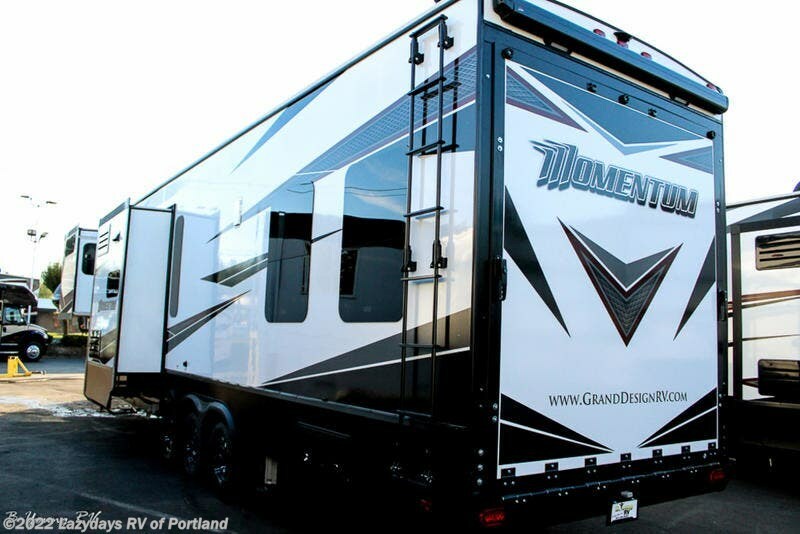 Grand Design Momentum Fifth Wheel Toy Hauler: Extraordinary Living. 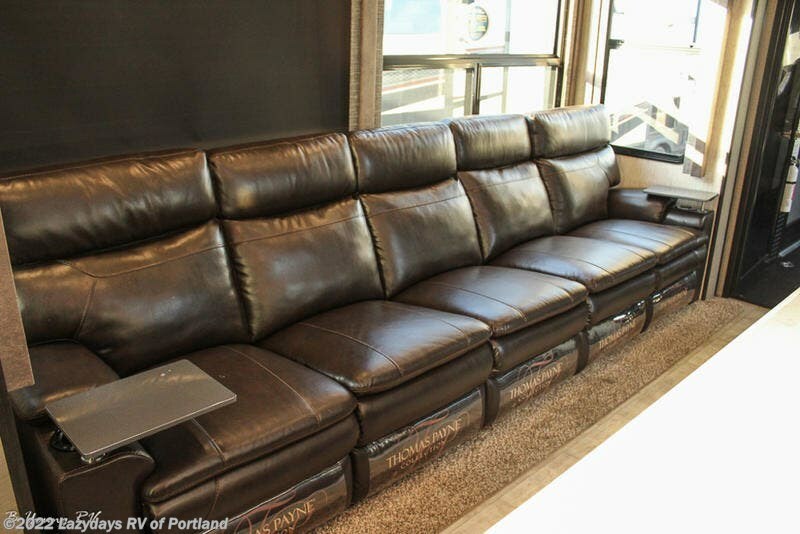 Extreme Play. 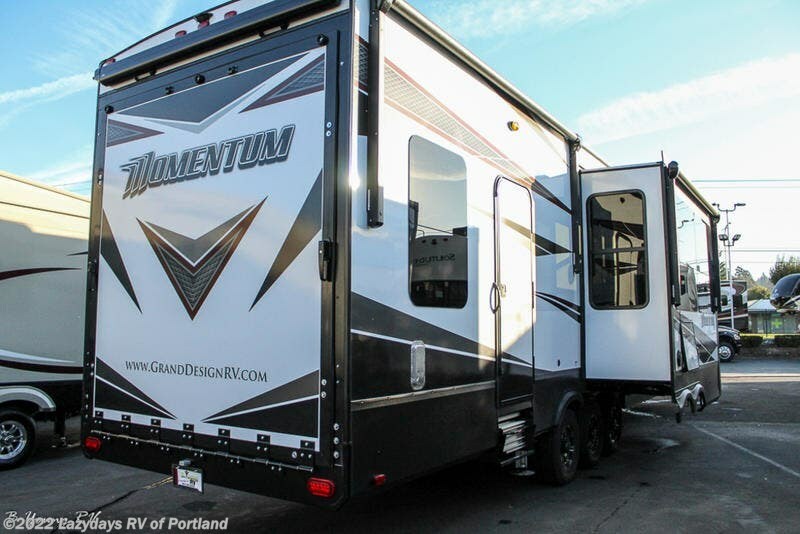 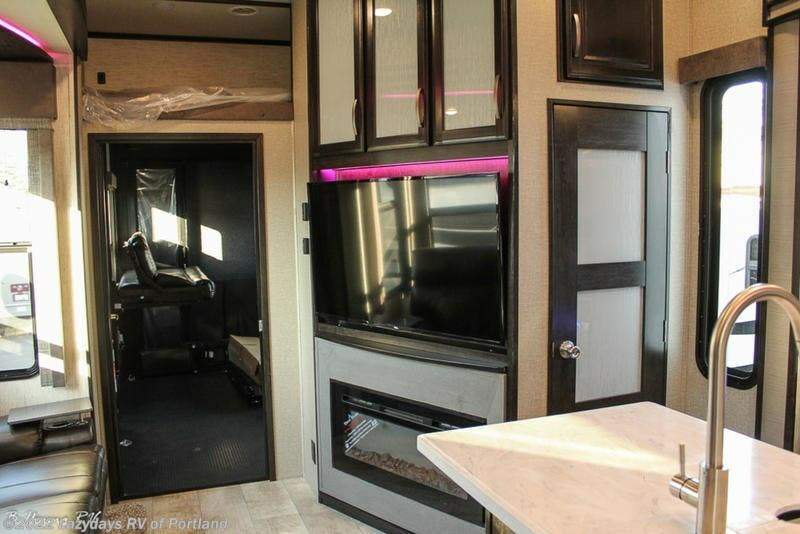 The Momentum Fifth Wheel Toy Hauler is the point where absolute luxury meets mobile garage! 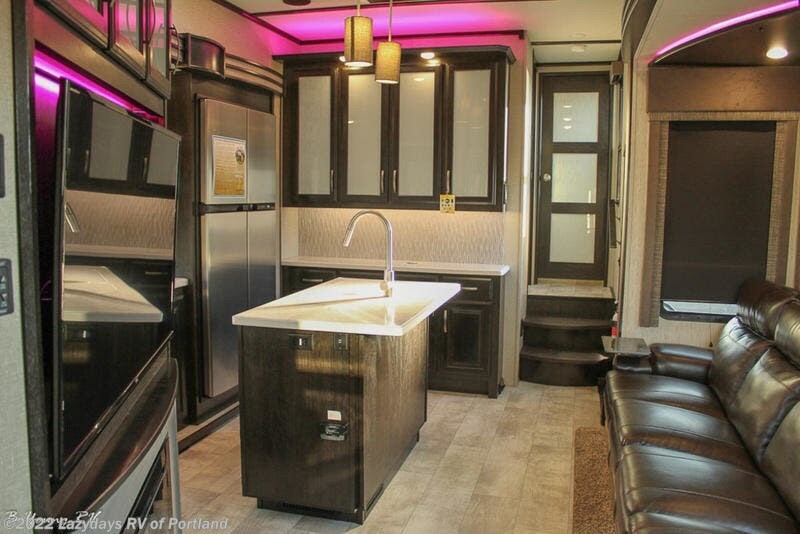 We have completely raised the Toy Hauler bar by incorporating an elegant Master Bath and Master Suite (with full walk-in closet) into this unit! 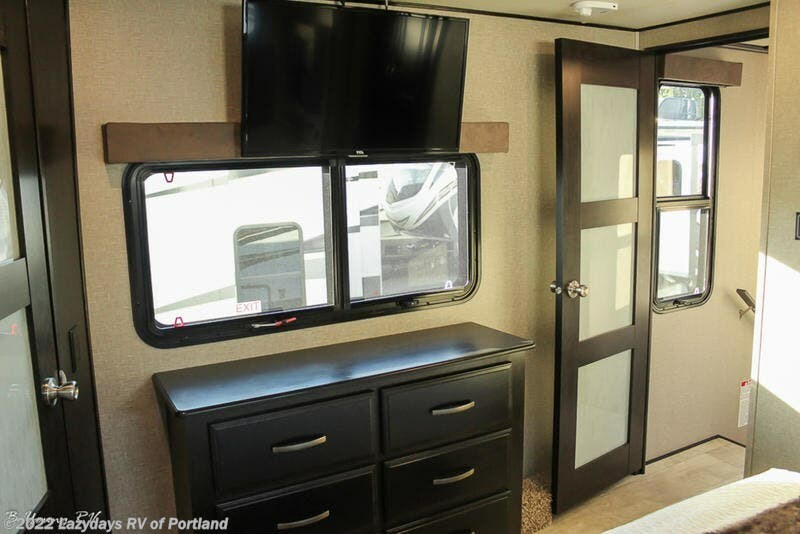 But trust us, we didn't ignore the Living and Garage areas. 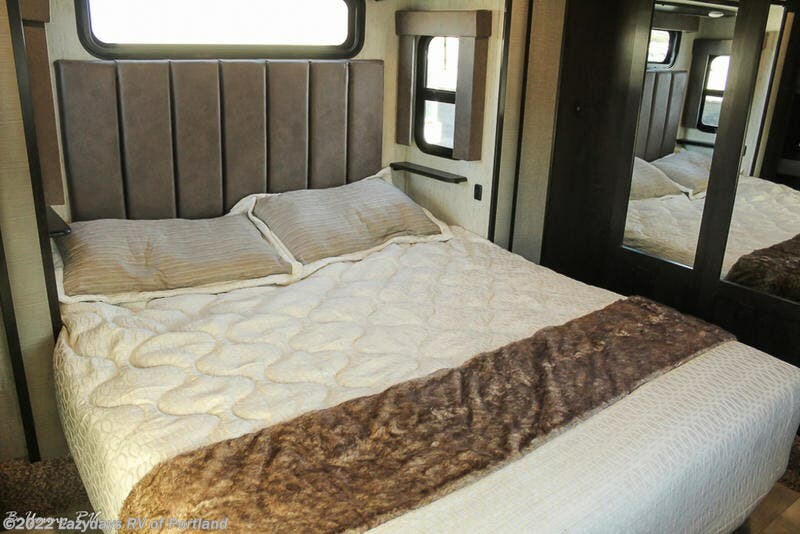 Check out our 360° tours and get a feel for the extraordinary space we've created. 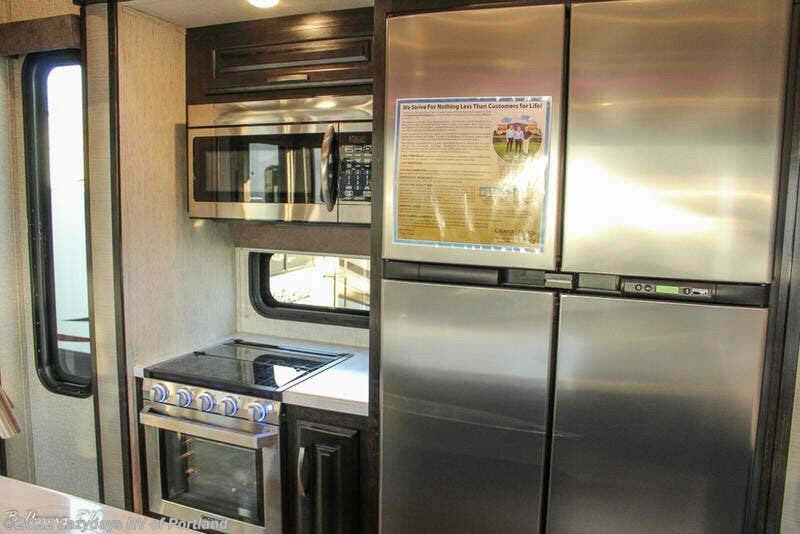 We know you will agree with us when we say that "The Momentum RV is the place to live well and play hard!". 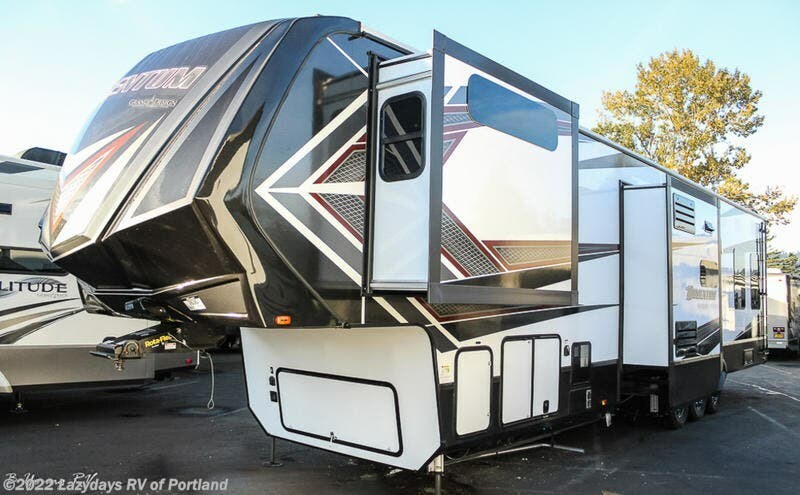 Our new Momentum M-CLASS Fifth Wheel Toy Haulers are lighter, but are no lightweight when it comes to features. 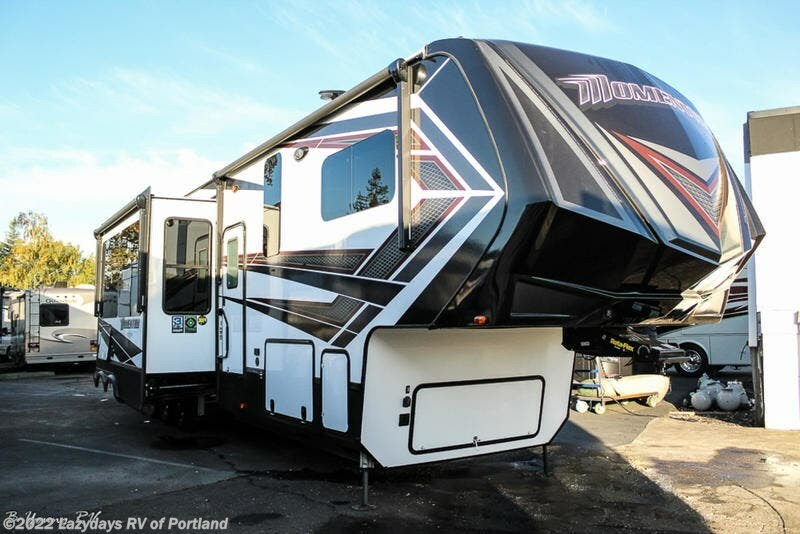 Inside and out, the Grand Design M-CLASS series has redefined the look and feel of the toy hauler. 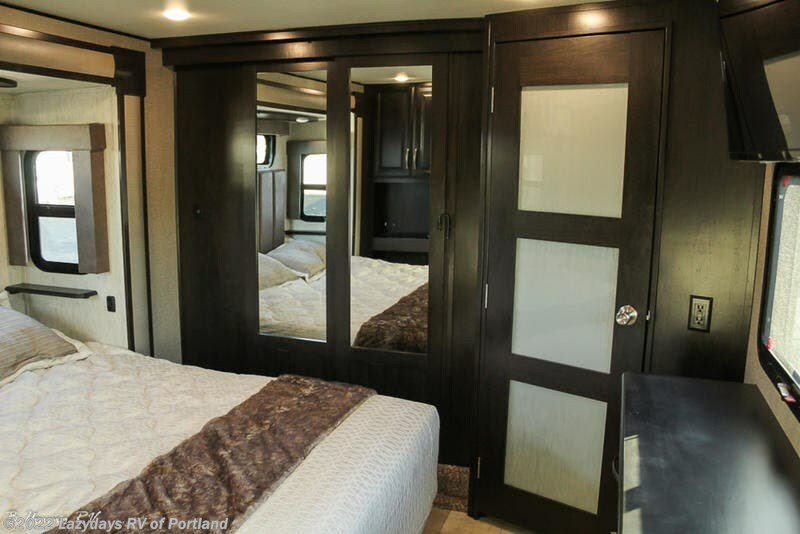 When it comes to elegant design and amenities, one word encapsulates it... “CLASS”. 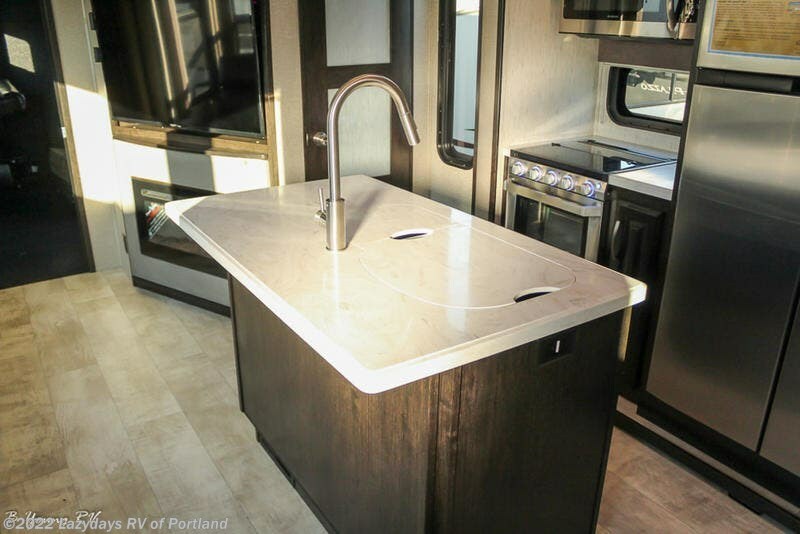 Check out Stock # 7636 - 2019 Grand Design Momentum 397TH on granddesignsource.com!